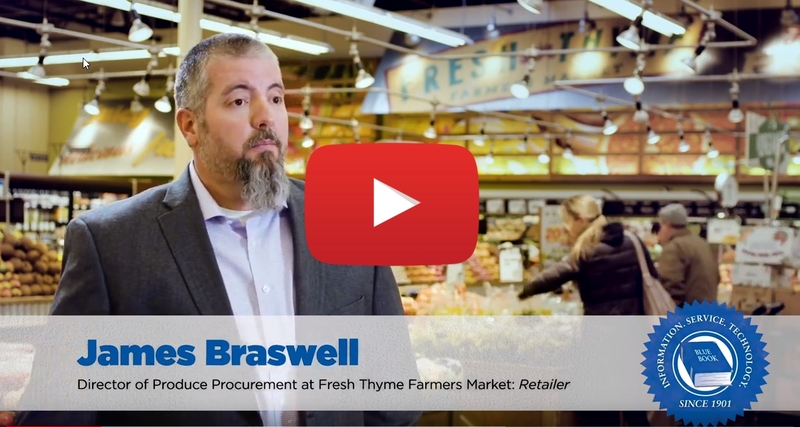 Looking to develop new business partnerships and opportunities in the produce supply chain? Tired of the anxiety that comes along with trying to “trust your gut” when extending credit? Looking to learn more about the fresh fruit & vegetable industry? We’re recognized and celebrated for our current, accurate credit data and marketing opportunities. Make confident decisions to increase your profitability. Unleash your company’s potential with multiple marketing resources. Identify new trading partners using in-depth data and a powerful search engine. Use our team of experienced professionals to assist you with trading disputes & collections. Monitor your trading partners using comprehensive tools. Manage risk. Grow sales. Straightforward, practical information to successfully run your business. Learn how this member sources produce with Blue Book’s online database.